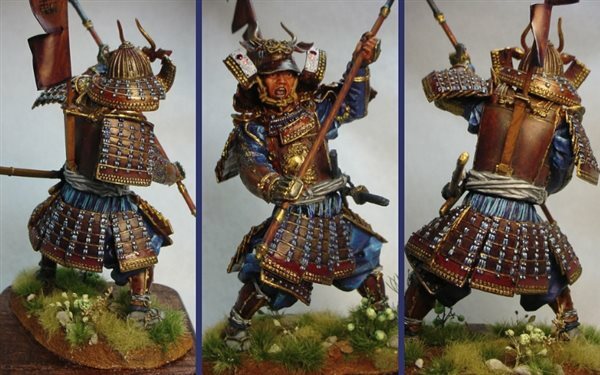 The Tacoma Green Dragons, Les Sundt Memorial Chapter, are a diverse group of modelers with interests ranging from 1/700 scale ships through N and HO scale model railroading to 1/24th scale aircraft. 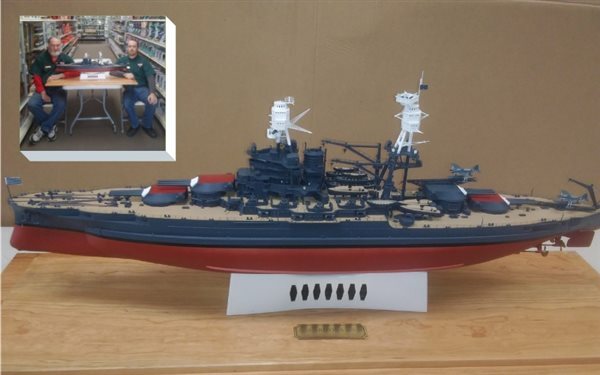 Monthly show-n-tell usually includes 1/350 scale ships, 1/35 scale armor and figures and 1/48 and 1/72nd scale air craft. Appearances by HO scale railroad cars and locomotives and 1/4th scale figures have been known to happen with some regularity. Experience levels range from "you say you gotta use glue?" to national award winners. 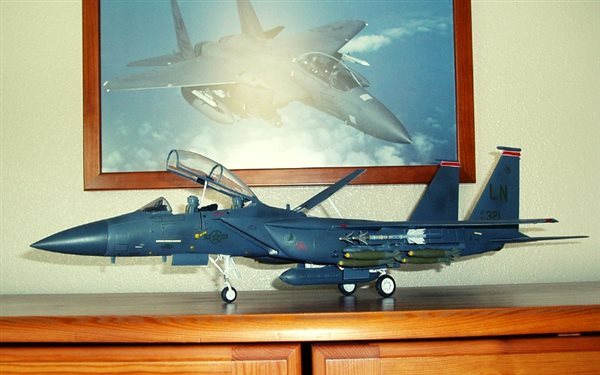 All of us have an interest in scale modeling and the wish to learn from each other. Late dinner and extra fellowship follow the monthly meetings. Last Thursday of the month at 7:00 pm at the Distribution Center, Library Administration Building, on 112th Street in Tacoma (Parkland), Washington. Call (360) 412-5082 with questions or requests for directions. Take 512 East, exiting at Portland Avenue. Turn right and head South (apx 400 yds) to "T" intersection and turn left. Proceed East (apx 1000 yds) to first traffic signal. Distribution Center is on the NE corner. Proceed through intersection, turn left into parking lot. Entrance is at near end.